The Oscar nominations were announced this morning, and Bradley Cooper was surprisingly absent from the list of Best Director contenders. 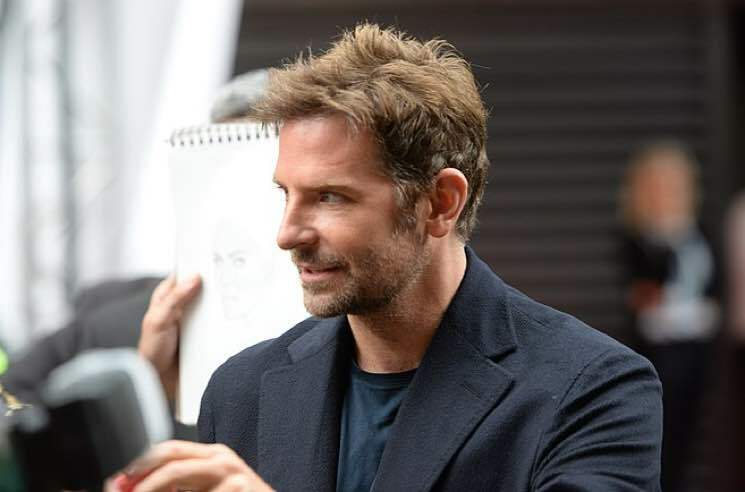 Despite directing and starring in A Star Is Born, Cooper didn't get a nod in the Best Director category. It's especially shocking given that there can be 100 people in the room and 99 don't believe in you, but it all it takes is one who does and that one is Cooper. That's not to say his film was ignored; in addition to Cooper's Best Actor nomination, A Star Is Born racked up nominations in eight categories, including Best Picture, Best Actress, Best Supporting Actor, Best Adapted Screenplay and Best Original Song. Nevertheless, Twitter is up in arms about Cooper's directorial snub. See some of the best reactions to the controversy below. Best Director drama aside, we're all just hoping Lady Gaga wins Best Actress so that Cooper can storm the stage and drunkenly piss himself, right?